Devin Ratoosh specializes in helping people sell and buy single-family homes, condominiums and investment property. Devin attained his license at the age of 18 and began selling real estate in 2011 after studying economics at the University of Southern California. Raised in front of a computer screen, Devin is an expert in marketing homes online. When you work with Devin, you get a trusted advisor for your purchase or sale. The Ratoosh name has been associated with real estate in the East Bay for over 30 years. Most real estate agents don’t make it past their first year in the business, we attribute our legacy to honesty, diligence and our constant commitment to great outcomes for our clients. 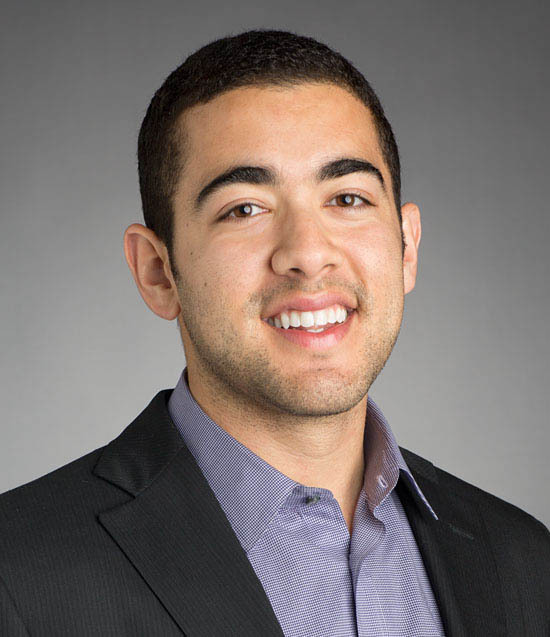 We would like to highly recommend Devin Ratoosh to anyone who needs a real estate agent in the East Bay. Devin walked us through the whole process of emptying a relative's house of fifty years of things, repairing and painting it, staging it, and putting it on the market. He gave us excellent referrals for the contractors we needed. He answers every phone call and email and was always available to us. He never pressured us to do anything we weren't comfortable with. He is very knowledgeable and thorough. The house sold in less than two weeks with multiple bids for over the asking price. Our biggest recommendation is that we will be using him again soon. Devin was our realtor when we moved from Philadelphia to the Berkeley and I credit him with helping us secure our dream home despite a very competitive market. I contacted him just prior to making a visit to the Bay Area to look at homes in anticipation of our move. Within a matter of days Devin had an entire itinerary of homes for us to see on our arrival. Devin, did not just show us homes but gave us a sense of the neighborhoods, the market, and what to expect both in terms of inventory and seller expectation. Devin was very patient with us during the process, giving advice and insight but allowing us to make our way as needed. More importantly, since we were not in town for most of the process Devin took care of everything for us from negotiation to inspections, insurance, to contractors and estimates. When all was said and done, we were extremely happy with our decision to enlist Devin as our realtor. We could not be more pleased with the experience or the final outcome. We would recommend Devin to anyone looking for a realtor in the Bay Area.